Emptiness might be the feeling while visiting interiors of an art gallery. Have you ever asked yourself, why I do feel this way and it might be the proposal of it all. Minutes of contemplation that we never get much the artist and yet feel a kind of disturbance for have put ourselves on a meditation state that ends up being annoying in somehow. It is like an intriguing story with the self portrait of yourself that goes beyond psychology and society and it is more than a feeling when you wish to buy those art pieces to bring home along with you. It is like a gold-digging hobby to build up some personal treasure. Hidden pleasures on spot and also might be one of Brazilian best suits. 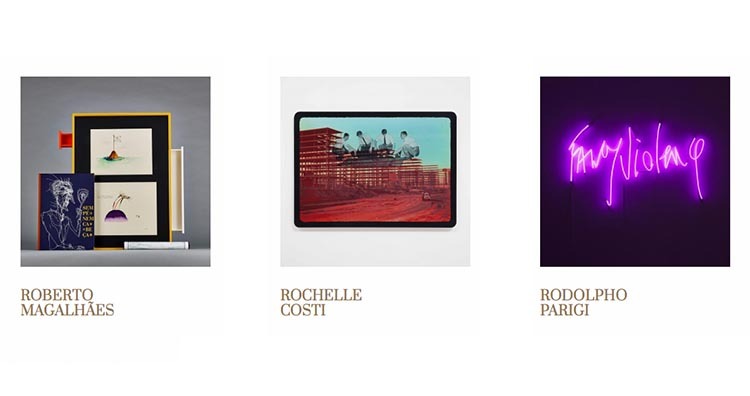 Here is CARBONO gallery, with some represented artists.